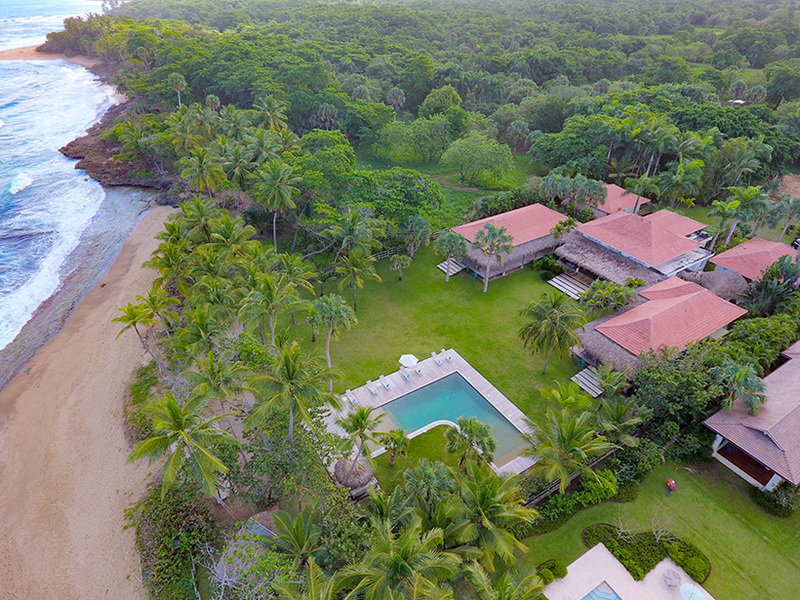 The beachfront villas for sale in the Dominican Republic at Sea Horse Ranch are unique in their direct access to private sandy beaches along the Atlantic Ocean. 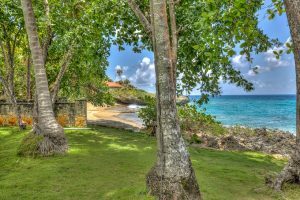 Sea Horse Ranch offers a superb collection of beachfront luxury real estate offerings, with villas for sale and for rent within the 250-acre luxury resort. Sea Horse Ranch Villas range from 3 to 6 bedrooms, feature lush tropical gardens, all with private pool and access to our exclusive amenities such as a Tennis Club with five clay courts, an Equestrian Center, oceanfront swimming pools and gourmet restaurant The Beach Club. Some of the top beachfront villa properties for sale and rent in Cabarete, Dominican Republic at Sea Horse Ranch include the six-bedroom Casa La Bandera, Villa Seabreeze, a Mediterranean style four-bedroom villa, two stunning undeveloped beachfront lots for sale, and the dramatic Villa Ataraxia, a six bedroom villa located oceanfront on a cliff-side promenade. 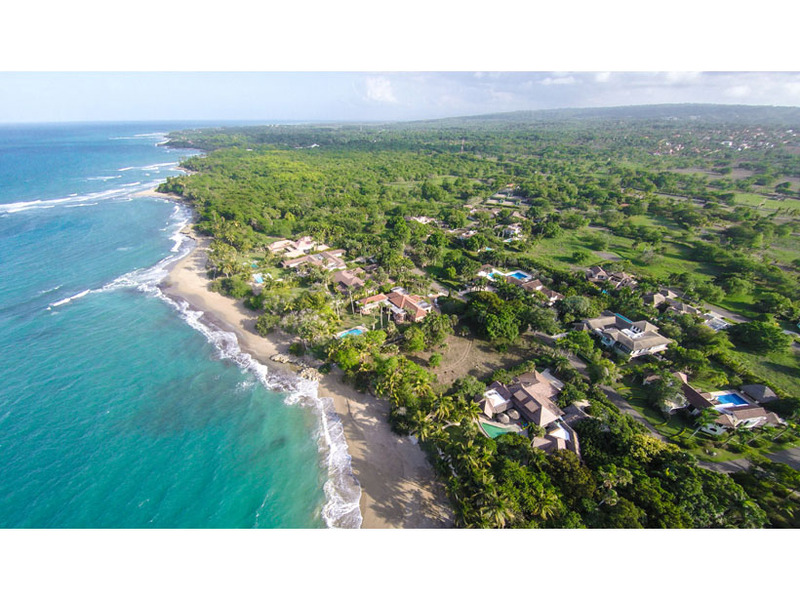 To learn more about these magnificent beachfront villas in the Dominican Republic available for sale and rent, contact us for more details.